This month at Tellwell we are profiling an unusual book, one that is stunning in its imagery and full of valuable information. The Canadian Meat Cutting textbook is the first of its kind in North America, being used by industry professionals as well as trade schools across Canada. Writer Dan Westgeest calls it the “meat bible.” “Being a meatatarian, I think anyone associated with the meat industry or those interested in a career in the meat industry, and even those handling meats, should read it as it has loads of information,” he said. Before the Canadian Professional Meat Cutter’s Association (CPMCA) produced the meat bible, all industry professionals and schools had as a resource was a three-ring binder containing out-of-date text and black and white images. 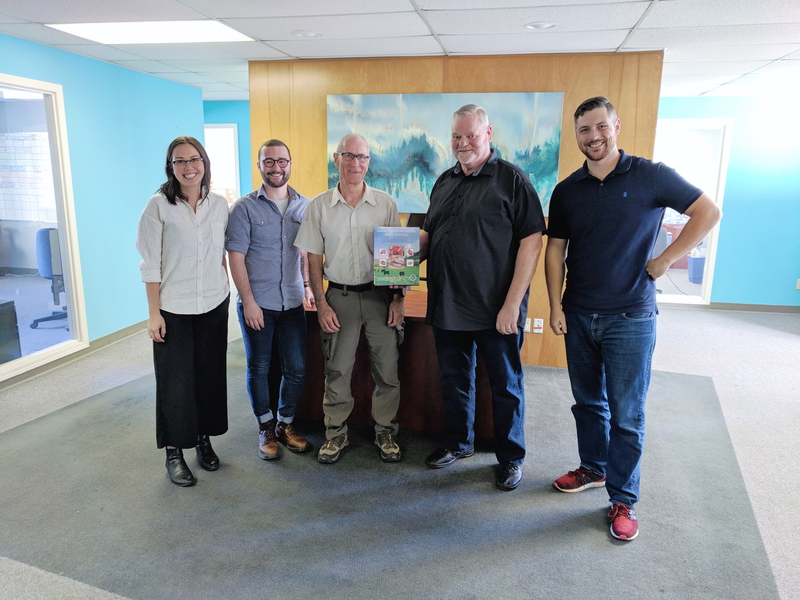 “In comparison, the new book is a masterpiece,” said editor Ken Jakes, who also led the book project on behalf of CPMCA. He says he was inspired to upgrade the old modular manual that had been used since the 1990s. 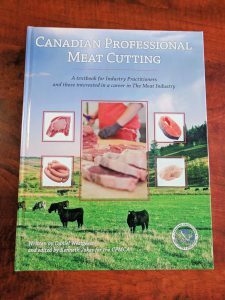 “The meat industry was in a real need of a full-colour textbook to support both entry-level and industry training. The cover design looks really great. It was a real team effort between us and the Tellwell designer,” said Jakes. I am a book marketing consultant at Tellwell so my job is to share knowledge, tools, and resources with authors for them to be able to successfully market their book. 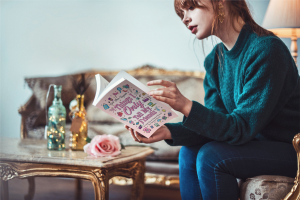 This role ranges anywhere from helping authors contact media outlets for a feature story, creating author websites, coaching authors on social media use, or crafting a custom marketing strategy for our authors! I like to be able to personally connect with authors beyond the scope of the basics. Hearing about their lives, story, how their book came to be etc. is important for me when trying to make the best possible marketing plan for them. It’s also lovely to connect back with them after their services have been completed to check in on their success! 7. What marketing advice do you have for authors? The more time and effort you put into your marketing the more you will get out of it. 8. What are you most proud of? Biggest accomplishments? I am very proud to be a young business owner here in Victoria going on four years. My biggest accomplishment was coaching and competing at the University World Cheerleading Championship in Orlando, Florida in January 2018. I enjoy weight training, going to boot camp or yoga classes, and being active! 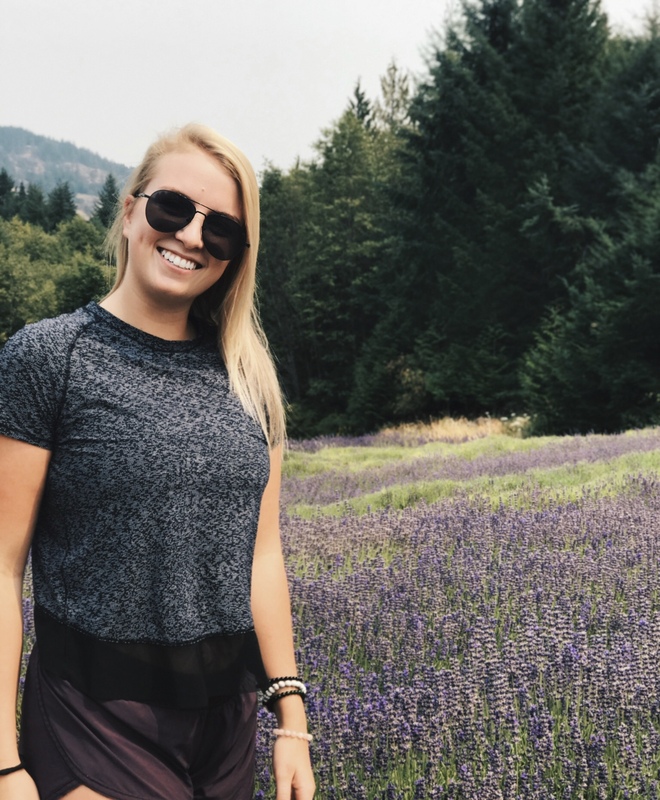 I also love coaching, spending time with my family, checking out new restaurants in town with friends, and just kicking back and relaxing after a long day. Right now I’m reading “Sweet Bitter” by Stephanie Danler which I am really enjoying. I also recently loved “The Girls” by Emma Cline. I prefer books that have some truth to them (true crime, memoirs, essay collections etc.) but I can also easily get into a good romance fiction. Q&A with Adèle Fontaine, author of My Sundays with Normand, a book of poems about love and grief. 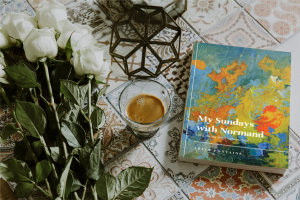 Adèle Fontaine is the author of My Sundays with Normand, a dedicational poetry book available now with major online retailers. 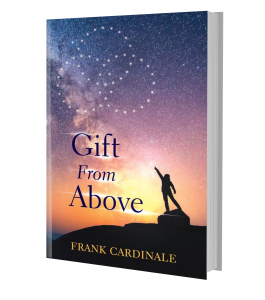 The book recently topped the bestsellers list at a popular bookstore in Edmonton, beating out John Grisham through the first part of August. Firstly, could you tell us a little bit more about what, and particularly, who, this book is about? 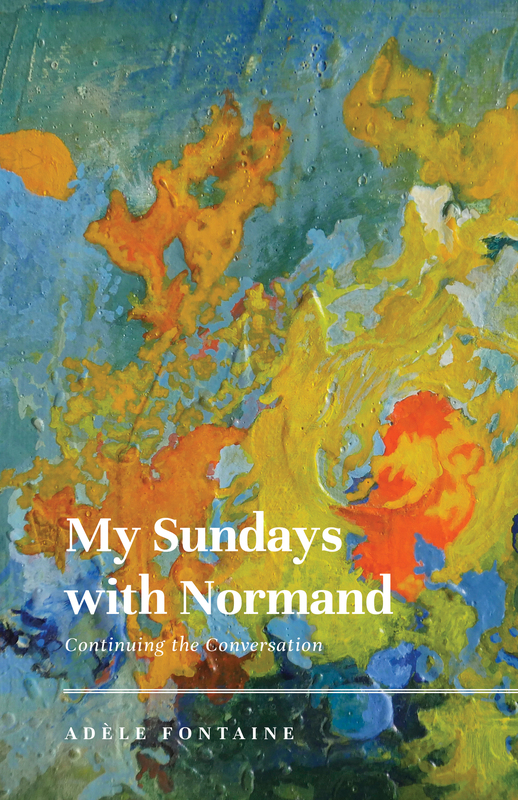 My Sundays with Normand is a book of 77 poems that I wrote to honor the difficult process of grieving for my husband after he died due to complications from heart surgery in November, 2014. He was a father to our seven children, my husband of fifty-three years, a lover of music and above all an artist who wrote and painted for most of his life. I cherished him deeply and was not prepared to let him go so easily into the black night. These poems soon became a way for me to spend time with him, reflecting on our lives together in order to cope with the sadness I was feeling. Every Sunday morning I sat down at our kitchen table, often after being inspired by a walk outdoors and wrote. 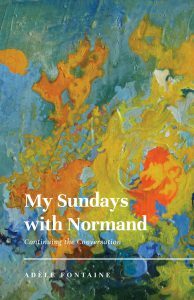 Normand’s support and presence were constant, just as it was when he was alive. Writing the poems has been my creative way of maintaining our relationship, continuing the conversation as well as fathoming the depth of the love I received from this wonderful man. We used to wonder about what life would be like when one of us died; little did we know that I would stay on and harvest all the gold of our relationship. 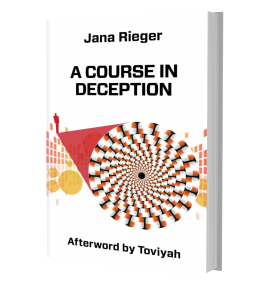 It was on a long-haul flight to Europe, and right before a sabbatical, that academic scientist Jana Rieger suddenly had a character appear in her mind. “Between the fatigue and boredom of being on a long flight, this character came into my mind. The one thing the sabbatical did was allow for some freedom in my mind. It allowed for a space to open up,” said the University of Alberta professor and research director. In the book, Fennel is a young student and research assistant who is engaging in unethical medical behaviour and attempting to destroy her boss’ reputation and career. 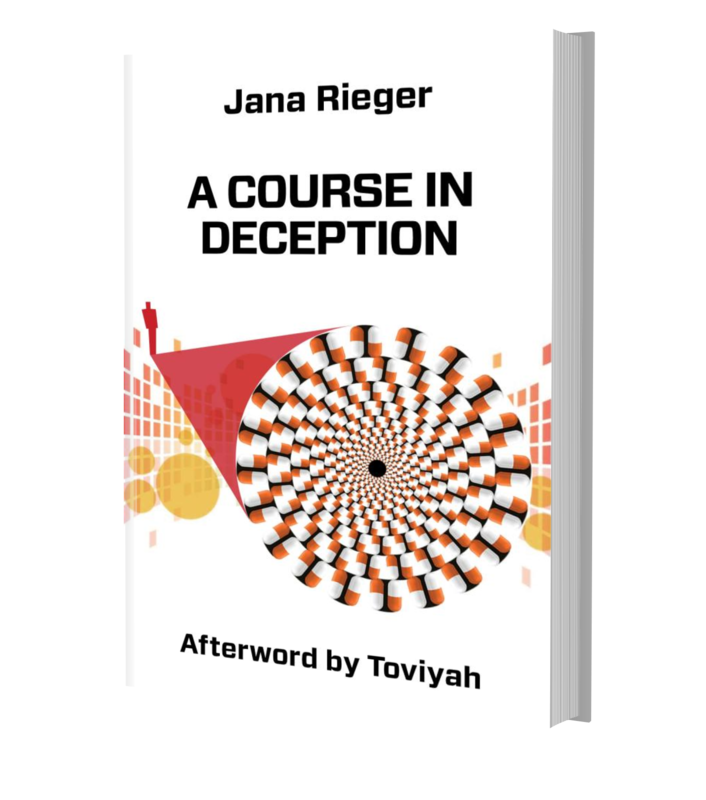 Set in Edmonton, at the same university in which Rieger works, A Course in Deception explores the ethical complexities that arise when profit and greed influence health research. While the story is completely fictionalized, Rieger says there have been high profile cases around the world of researchers fabricating data in order to secure funding. Younger colleagues applauded Rieger because the book made them think about issues related to pressure versus ethical duty in a way they never had before. Rieger noted that many also related to the work pressures researchers face in securing grants and publishing a certain amount of papers every year. The similarities between the main character, Dr. MacKenzie Smith, and Rieger herself had colleagues wondering if the other characters were based around their own workplace. “Some facts did make their way into fiction, but there is not one character based entirely on someone else, except for the dog,” she adds jokingly. 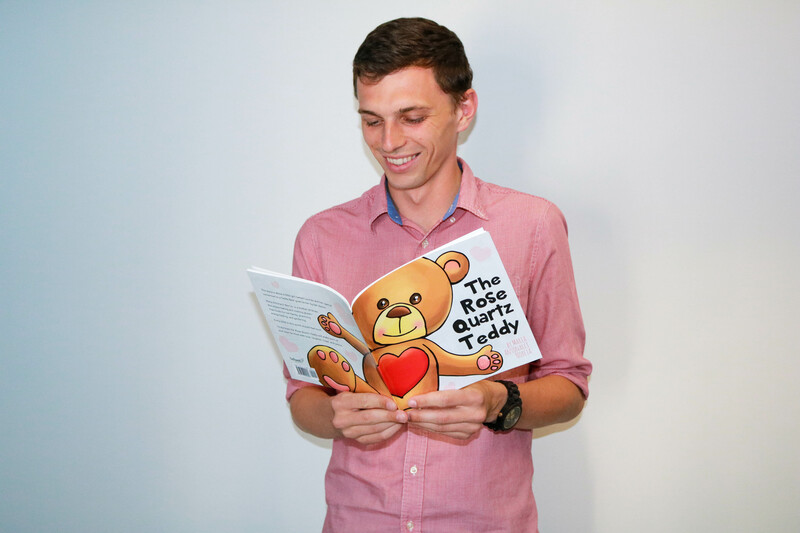 Congratulations to our Tellwell authors on their recent media coverage! Abbotsford author Luciano Nisi has released his third book, which shares his experiences as a paramedic. 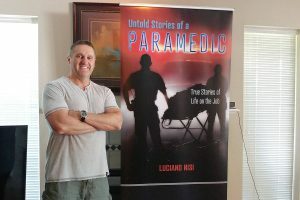 Untold Stories of a Paramedic takes the reader right into the action of real calls. “You will witness the heart-pounding, adrenaline-pumping action of dealing with a stabbing, shooting or overdose,” Nisi says. He said the book also shows the humorous side of the job, and he shares everything from the dialogue with his partner to his own thoughts. A Village of Lumby author is making strides in the fantasy world. Katrina (K.M.) 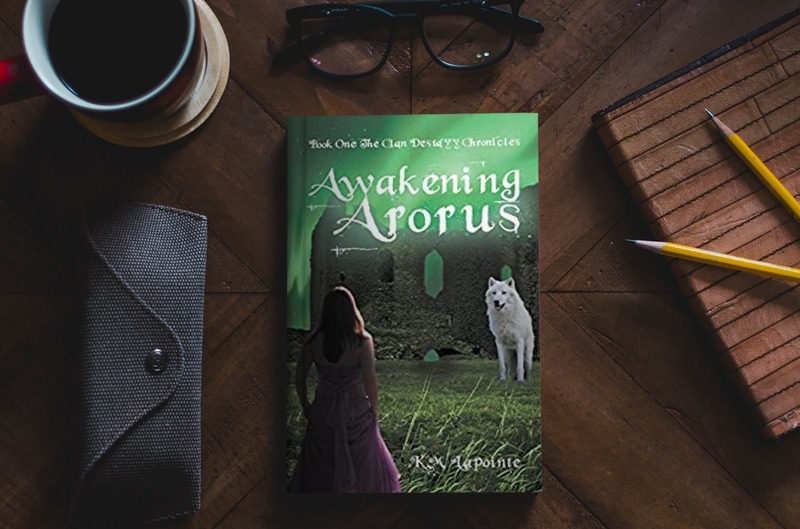 Lapointe’s Awakening Arorus, the first in the series The Clan Destayy Chronicles, marks the stay-at-home mother and Charles Bloom Secondary grad’s debut on the scene. 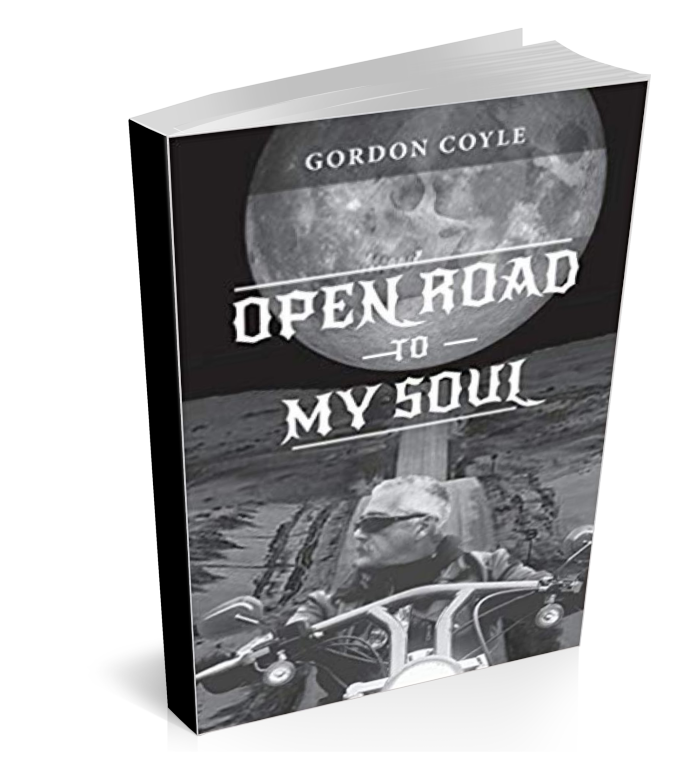 Gordon Coyle rides an iron horse, pulls the trigger of his lens and shutter, and like every lonesome cowboy he also has some sad songs. 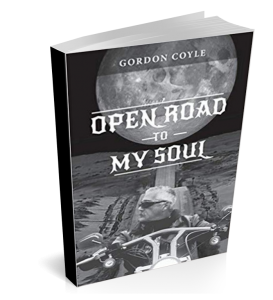 Coyle is a photographer, and he rolls proudly from scene to scene on his Harley. The camera is one medium for his creative heart but he also puts pen to paper and arranges his impressions into structured words. He perhaps hesitated to call himself a poet, but now it’s irrefutable. He has the book to prove it. 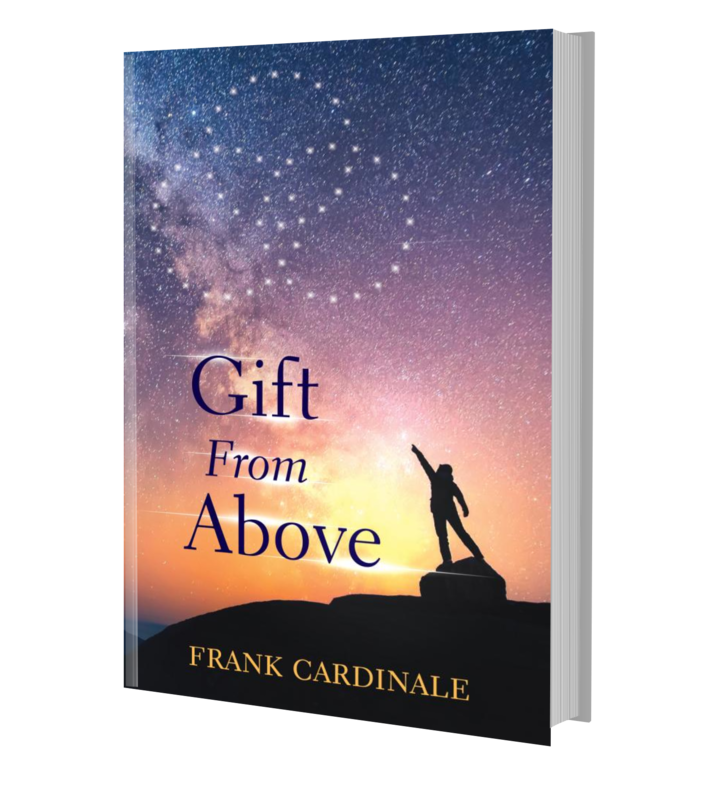 I have been writing novels since I was young and it has always been a goal of mine to publish. I wanted to tie the bow on my passion project and be able to hold the result in my hands. 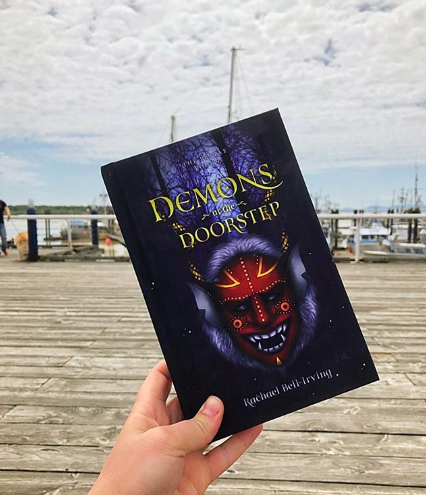 This is why I chose self-publishing for Demons at the Doorstep, and did not attempt any traditional publishing route. 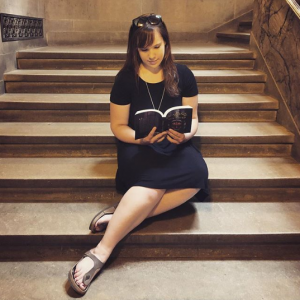 Looking back now, a whole lot has changed, and there is a lot I’ve learned on this publishing journey. Just do it. It is worth it. 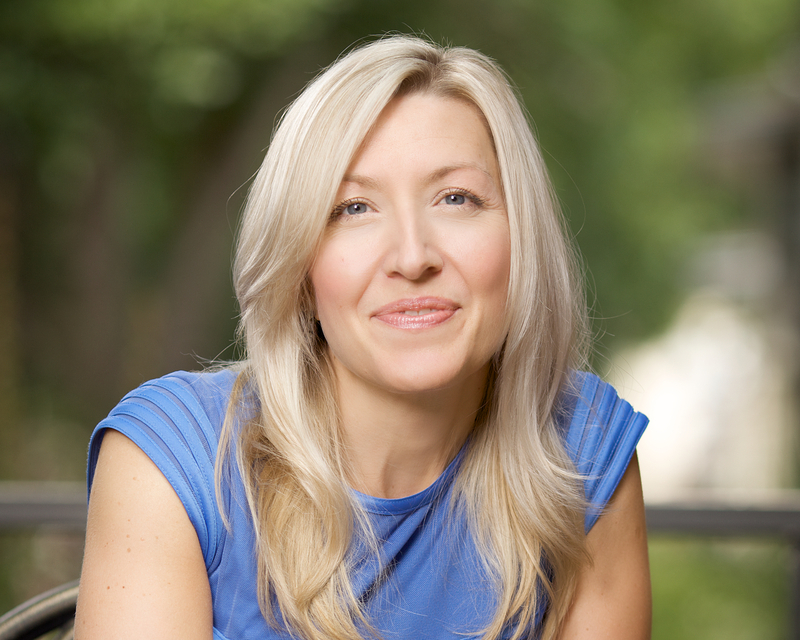 When you are publishing on a budget, there are ways you can cut corners to save money. Editing should not be one of them. 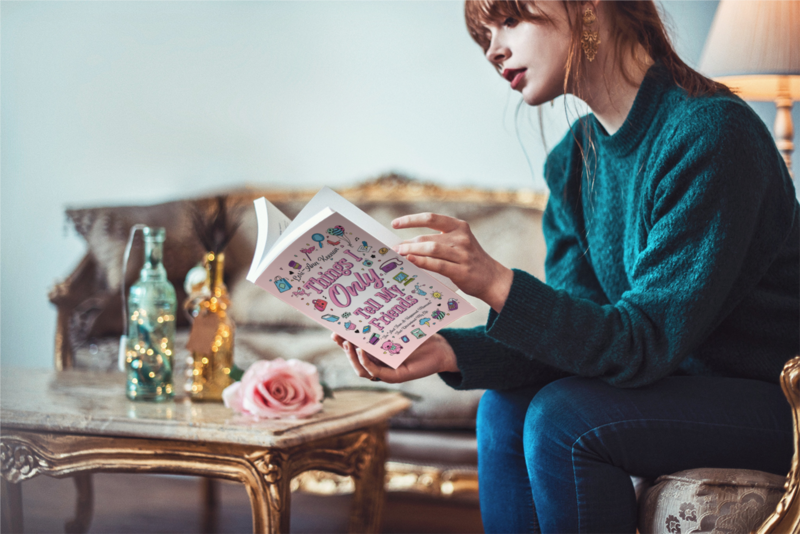 No matter how many times you have friends, families, even strangers read the book – no one catches errors like a professional editor. I tried to resist editing at first because of restrictions in my budget. It took my mother’s nagging (thanks mom) to finally get me to cave. When I received the edits back, my eyes went wide and I began to laugh. How could I have possibly missed some of these points? I was surprised by other suggestions, and shocked at how repetitive I had been with my vocabulary. Your book is read from a different perspective than how it is written. An editor is able to objectively critique the manuscript from this external perspective. If you’re worried about losing your artistic license – don’t be. You don’t have to agree with all the edits your editor makes. I do strongly recommend you listen to their suggestions. They are a professional for a reason – they have (hopefully) training, experience, and a different perspective. It will improve the quality of your content and add a level of professionalism to your book. Seriously – do it. 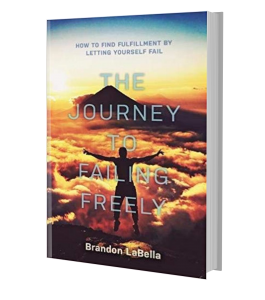 It was only through failure that author Brandon LaBella was able to live with purpose and meaning. The 23-year-old graduated from his university’s business administration program in New York State and sought work on Wall Street. But after he was rejected by a large investment firm, he realized working in finance would have been living up to an image of success that was not his own. And many of his peers felt the same. “We are so pressured to succeed, living up to a standard that is not true to ourselves. The only way to find our authentic self is to fail. Why not give people a handbook on how to fail freely,” said LaBella. 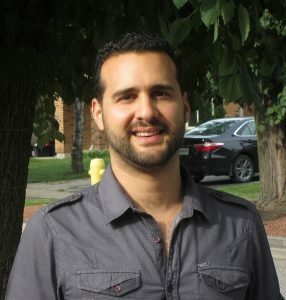 The entrepreneur published his book with Tellwell in April. 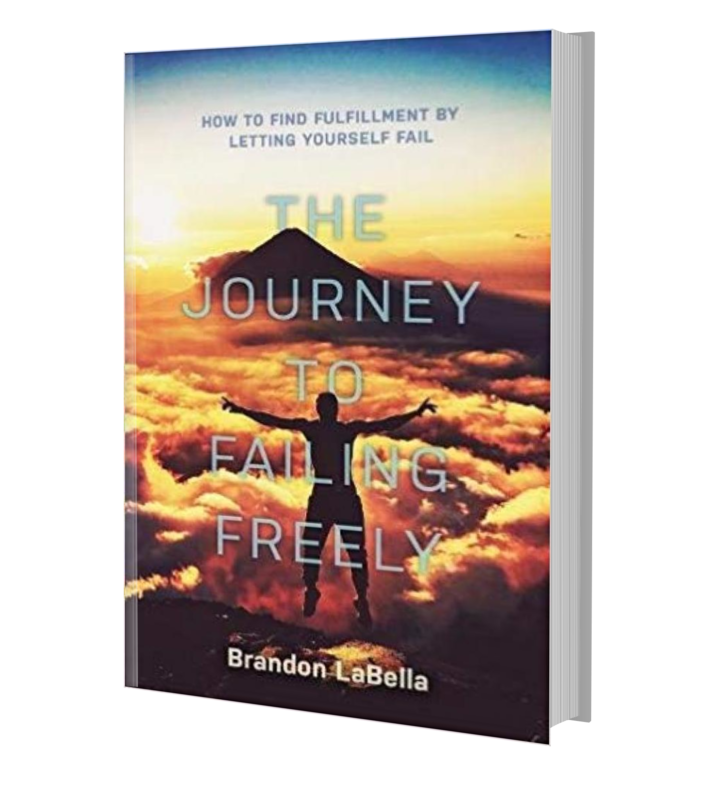 “The Journey to Failing Freely: How to Find Fulfillment By Letting Yourself Fail” is a guide for young people who are trying to find their life’s purpose and passion. 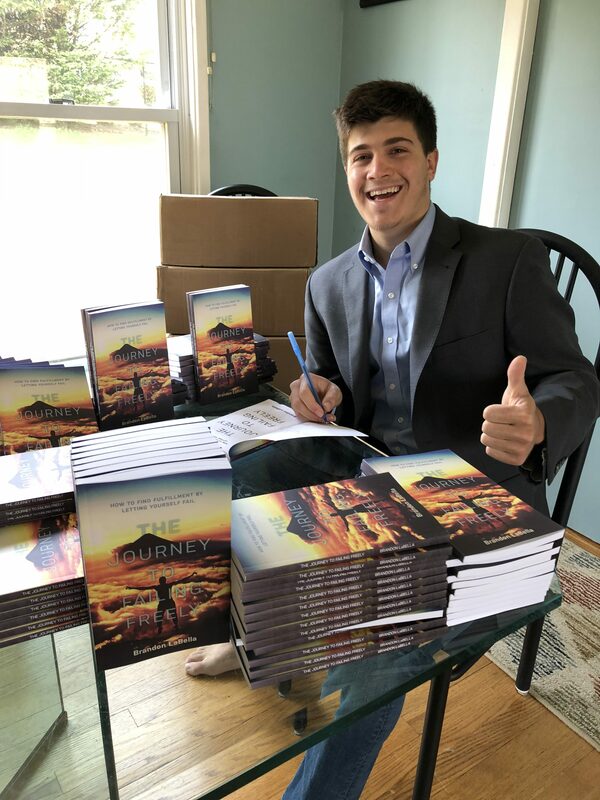 He wrote his book to inspire other students to seek out life experiences to find what it is that makes them truly happy without fear of failure or judgment. He says many people are trying hard to preserve a certain self-image, and often disregard their mental and physical health in the process.